Please join us on Saturday, April 27th at 3:30 for the next meeting of the Auburndale Community Library Book Club. 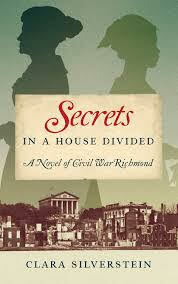 We will be reading Secrets in a House Divided, A Novel of Civil War Richmond, by local author Clara Silverstein. Clara will join us for our discussion. Copies available at the library. 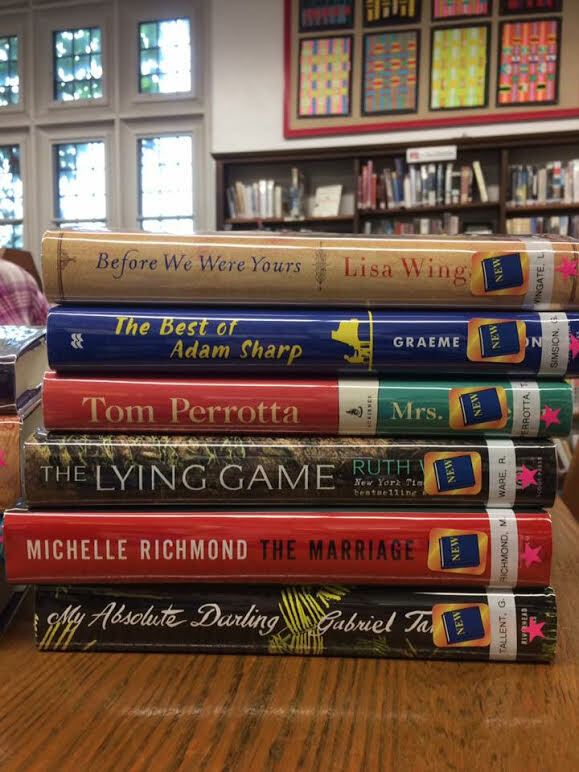 Our September best-sellers have been catalogued, covered, and are waiting for you! 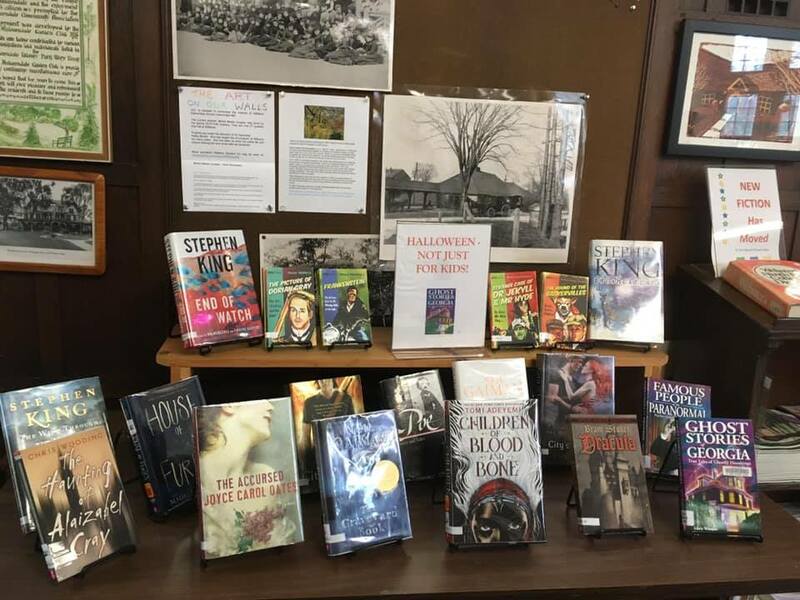 Do you spy any titles you want to read? PHONE US and ask to put a book on hold! 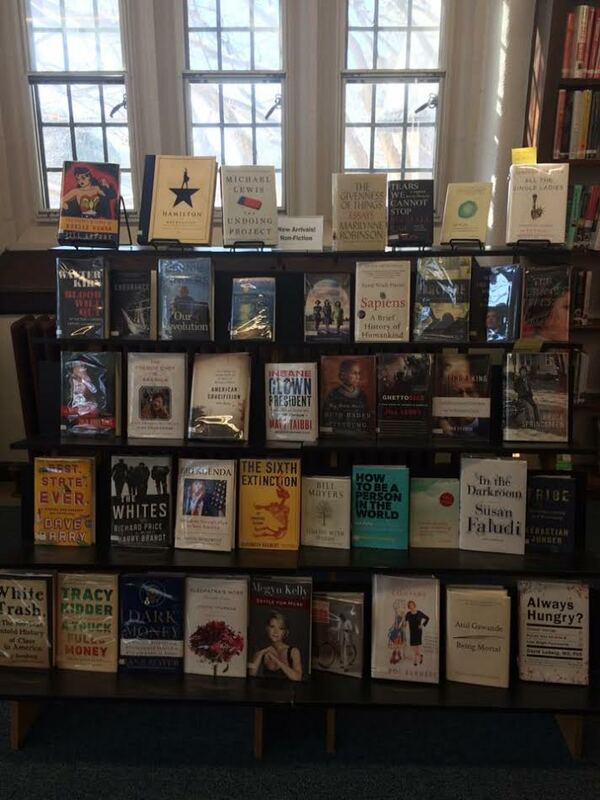 Check out our reads in our non-fiction section…there’s always something new on our shelves. 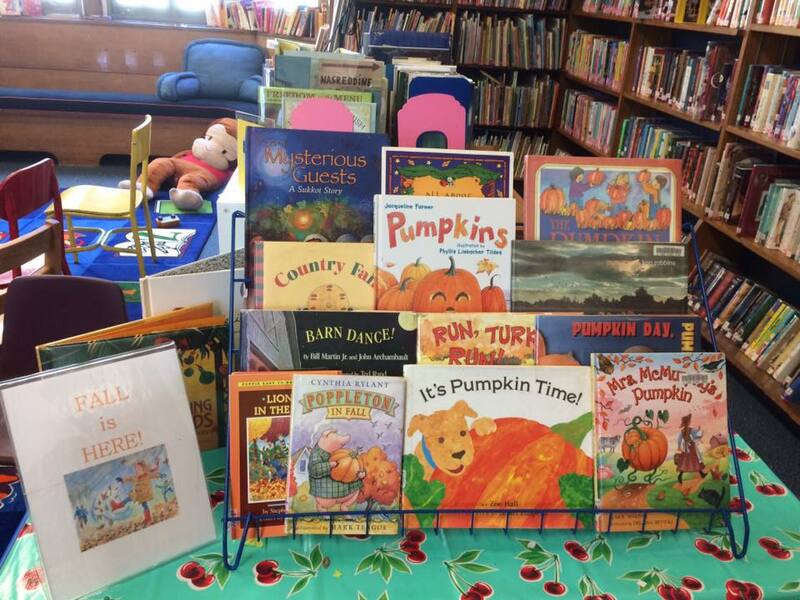 Our ACL readers LOVE their non-fiction! 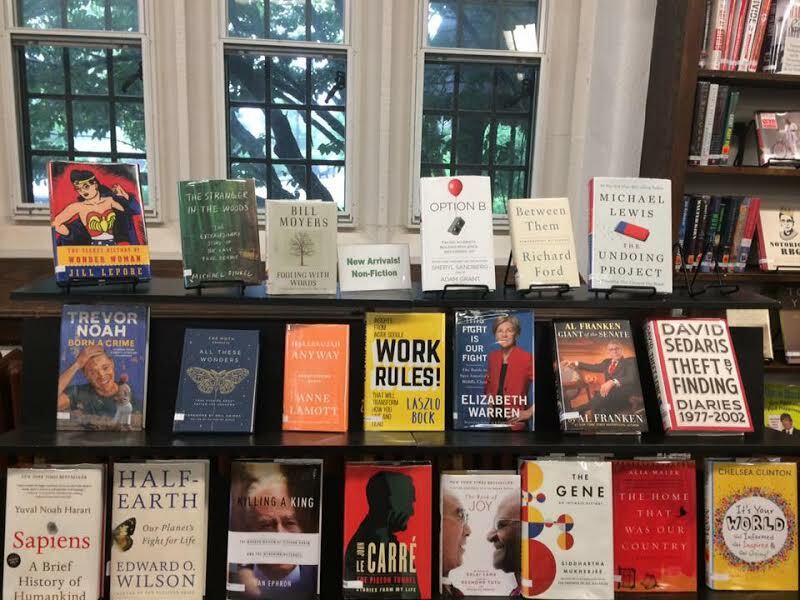 In particular, one new book of interest on our shelves is No One Cares About Crazy People by NYT best selling author Ron Powers. There was a recent review of the book on NPR’s Fresh Air here. We kindly received in the mail two ACL books from Westport, MA and Waltham public libraries. The one from Westport had been returned there last August! So nice of the libraries to mail them back! (We called and thanked both libraries.) Just a friendly reminder that all our books need to be returned either in the ACL or through our drop-off slot.